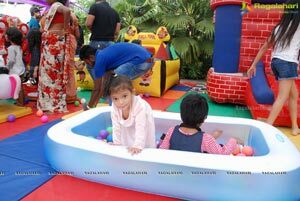 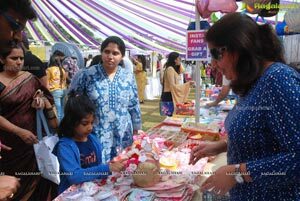 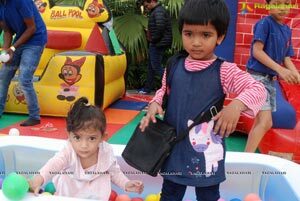 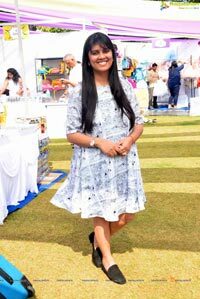 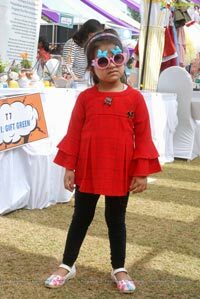 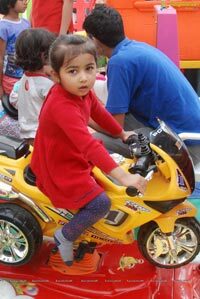 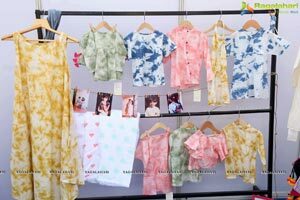 Hyderabad, 12th January 2019: M.A.G.I.C, the dreamy pop-up for kids embarks upon the city of Hyderabad on the 12th of January, 2019 at Taj Krishna, Banjara Hills. 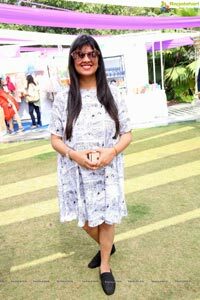 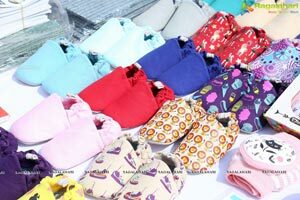 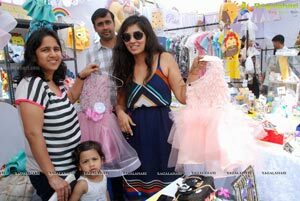 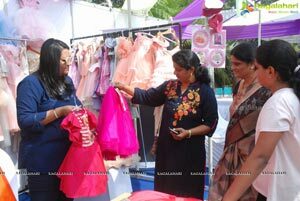 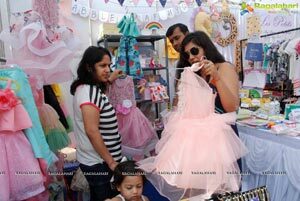 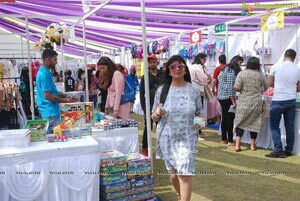 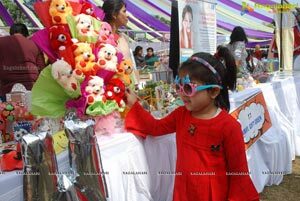 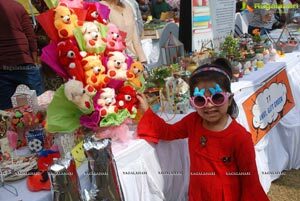 This one-day pop-up expo got the crowd drooling over more than 80 worthy brands with spot on activities for the little munchkins and some scrumptious food with a showcase of premium products at the pop-up. 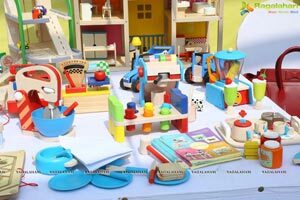 The luxe pop-up exhibition brings A-Z necessities of a toddler, to be born and mothers under one roof with a play area of 2000 sq. 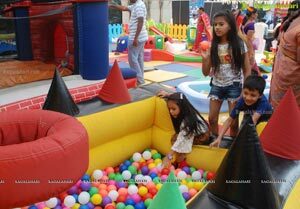 ft.
M.A.G.I.C, the dreamy pop-upshowcases a fun getaway for children and their families with a lineup of interactive entertainment and a host of activities. 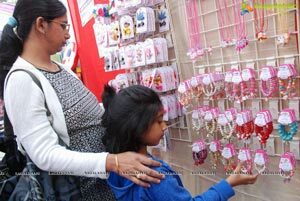 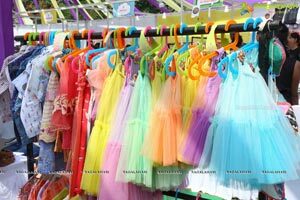 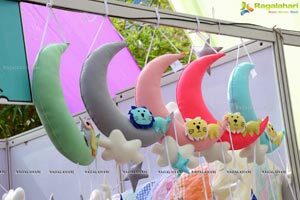 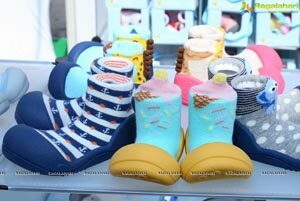 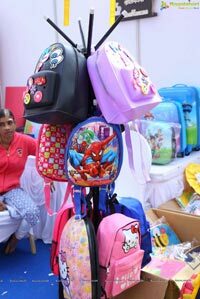 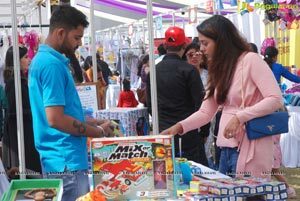 Including popular brands,the event is set to feature more than 100 exhibits showcasing quality children’s products and services. 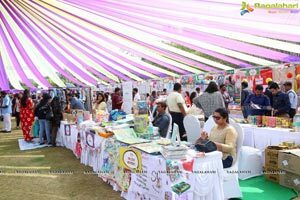 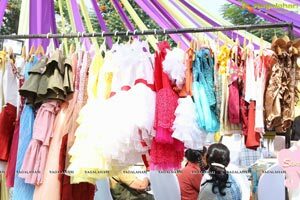 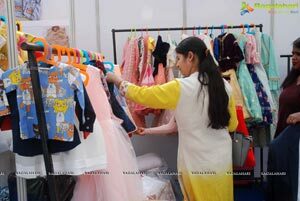 The exhibition seeks to open avenues for new entrepreneurs to interact with eminent from the industry and explore avenues of setting up a business in this industry.Brands falling in nine different categories including entertainment, stationery, edutainment, games, toy, books, etc. 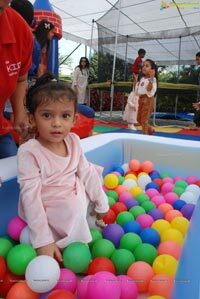 will be acknowledged for doing commendable work in the kids sector.